Read more about King of Avalon: Dragon Warfare on our blog! Throughout history, there have been great men and women who have fought bravely and brought about the kind of change that only comes once in a lifetime. King Arthur was this type of heroic figure, and now you can fight to honor him and his Kights of the Round Table in the exciting MMO King of Avalon. King Arthur has passed away and now the kingdom of Avalon is in turmoil. A new hero must rise and claim the mighty Excalibur to become the new king of Avalon. Begin by claiming your land and start building your empire. 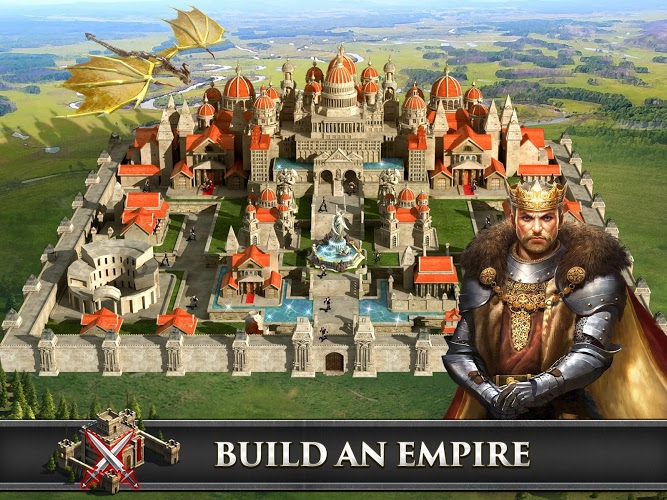 Erect buildings and upgrade them to make them more powerful and stronger. Find brave men and women willing to fight at your side to help place you on the throne that is so rightfully yours. Play the intense strategy game King of Avalon on PC and Mac by clicking the link above. 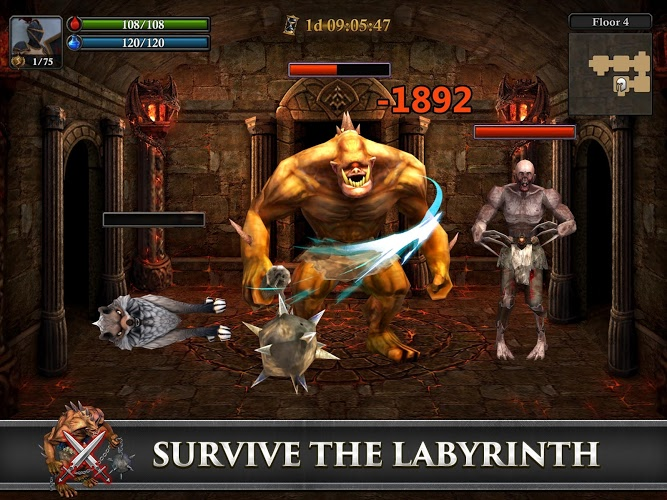 Can you claim the legendary Excalibur and take back Avalon? 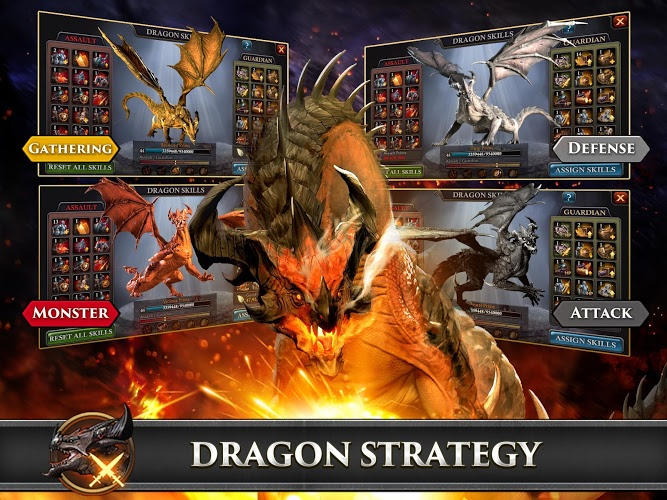 Why play King of Avalon: Dragon Warfare on Bluestacks? Play King of Avalon: Dragon Warfare. Redeem your BlueStacks Points. Get rewards! 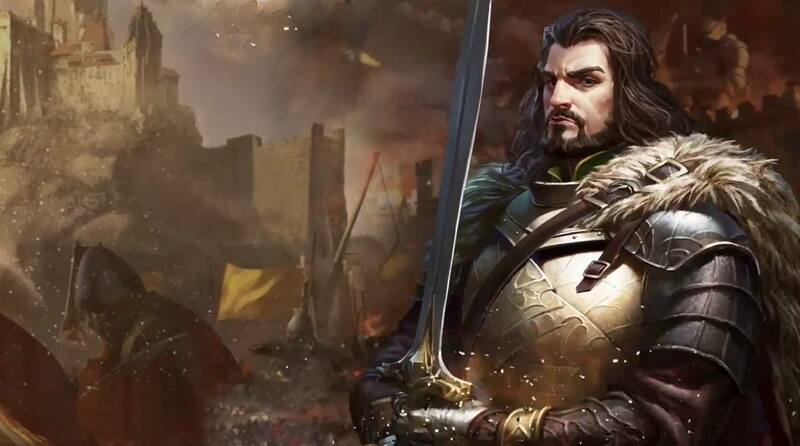 BlueStacks is undoubtedly the most sought after way of playing King of Avalon: Dragon Warfare. Experience awesomeness once and never go back. King of Avalon: Dragon Warfare ships with an Out of the Box (OTB) default Keymapping based on years of gamer feedback. 6 You're all done! 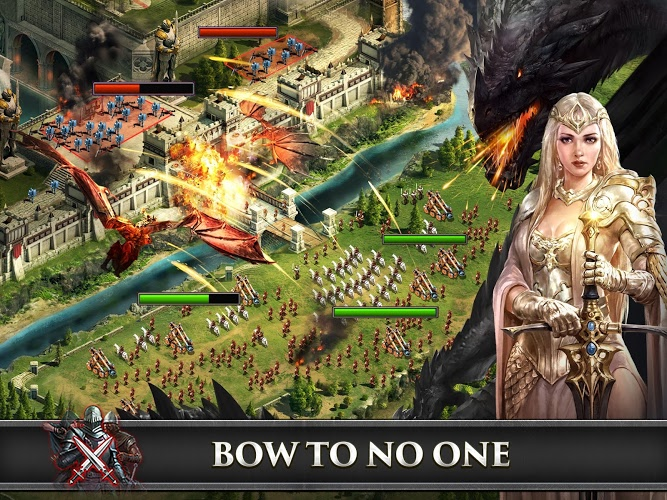 Enjoy playing King of Avalon: Dragon Warfare on your PC. While the true king of Avalon will take back his kingdom with the mighty sword Excalibur, the smart warriors will bring the powerful BlueStacks to the battlefield. With the power of BlueStacks behind you, you can control your army and fight for the future of Avalon all from your computer. Forget the expensive wireless service plans just to play the hottest video games. With the free BlueStacks player, you simply need a free Google Play account to start playing King of Avalon on Mac and PC. Watch this video for more information and details. In a world where war is at every turn, you have to be able to get inside the heads of your enemies. 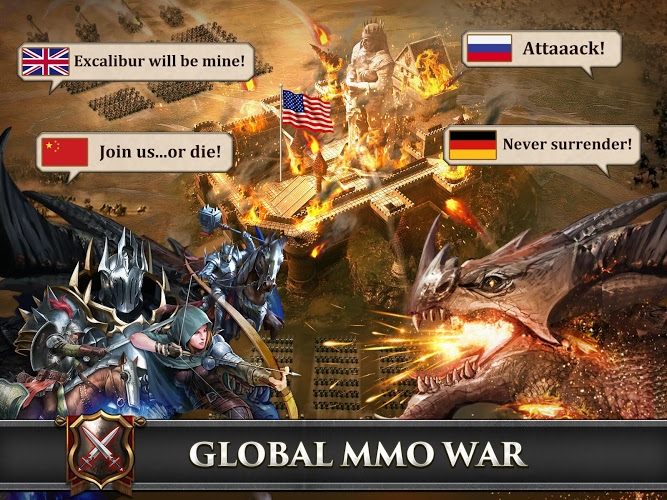 The best way to ensure your enemies are distracted with fear, show them what’s coming for them with the help of the largest social gaming site on the net. With the new and improved BlueStacks 4, you can now stream King of Avalon and every single bloody battle directly to the world via the Twitch.tv network. Twitch users come by the droves to watch live video game footage, interact with their favorite broadcasters, and to even share their very own video game footage with others around the world.